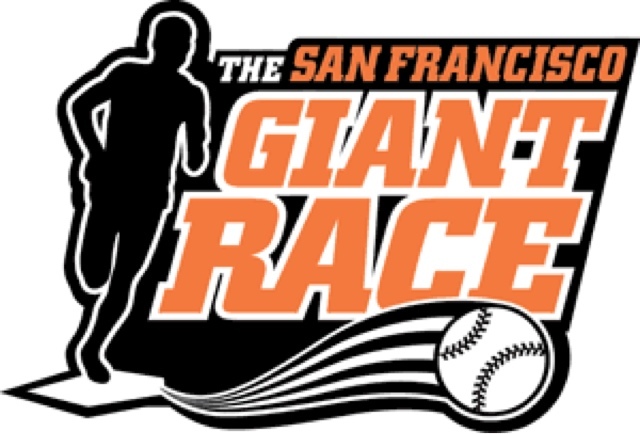 Tomorrow I'm running my first half marathon, San Francisco Giants Half Marathon. I'm excited to run, hoping I can run my 10 minute/miles as I hoped to when I first started training three months ago. My last run, I was running 9:30 minute/miles but I only ran 4 miles. I got my running gear ready, had my pasta dinner tonight, now I hope I can get a goodnights rest. That's all dependent on my daughter Sophia, she kind of hasn't slept through the night her entire one year of life. So I'm praying for a miracle tonight, that my daughter can sleep all night long. Yay! I'm just glad this day is finally here. Happy running! !